A lot of my friends already asked me to visit other countries especially in the South East Asian region since they knew that I love to travel. I always say I wanted to and I think I can afford especially with the airfare promos being offered left and right. However, there’s only one reason why I can’t right now. I still don’t have a passport! My friends are oftentimes surprised why I still don’t have one. I intend to but I have one major reason why I still can’t find myself in the DFA office. I don’t feel the urge yet to travel outside the Philippines given that I still have a lot of places to visit here. I started the passion to travel 2 years ago and since then I became an advocate of local tourism. My parents always ask me to limit it and start saving up for my future. However, the travels that I have made so far, although tiring, always make me feel rejuvenated with all the stress at work. I don’t think I will last working at night for almost 7 years now without it. After every trip, I always stand in awe of God’s creations. I could not thank Him enough for giving me eyes to explore the wonders of nature. Since I can’t sleep, I tried to list down all the places I have been to so far. I hope I can still remember everything. I still feel I have not traveled a lot compared to my friend Aileen. My list is nothing compared to her LOL. 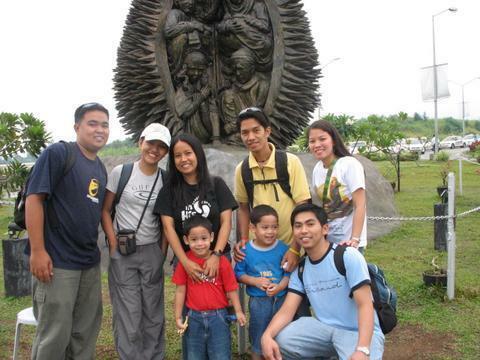 May 2006 – General Santos and Davao City (with side trip to South Cotabato) – my first airplane experience via Cebu Pacific with Rose, Echel, Israel, Kathleen, Jodi and Ate Dess. I went to Davao just for 1 day then traveled to General Santos City for a short-term missions trip. I won’t forget the buffet meal in Davao city for just 100 pesos and the taxi drivers who will give you your change even if it’s just 1 peso. November 2007 – Bicol Region by land. My longest land travel up until now. 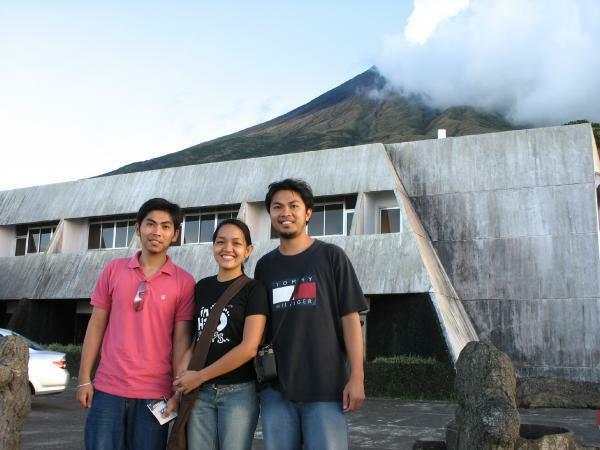 Of course, we went to the Cagsawa Church Ruins and climbed up to 2/3 of Mt. 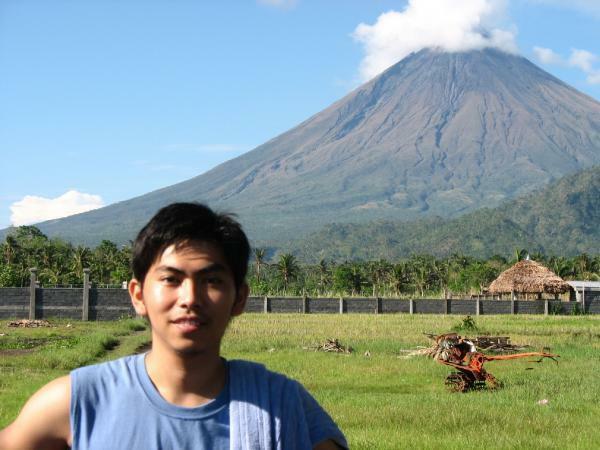 Mayon by car. The food was really great in this part of the country! 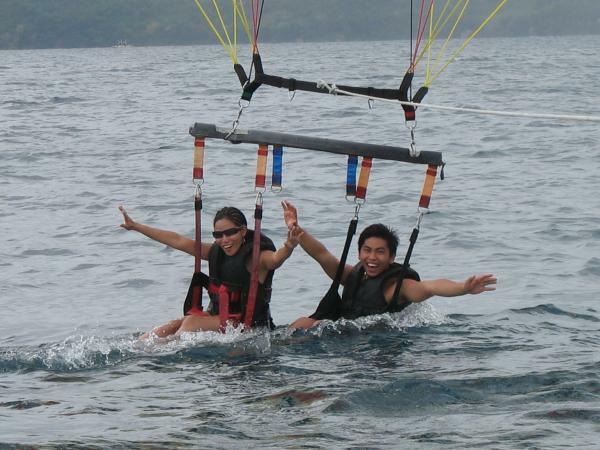 July 2008 – Boracay Island, Aklan Province – my first real vacation via Sea Air with my cousin Zeiy and my brother Meldrin. I even re-booked my ticket to stay for one more day just to try para-sailing! 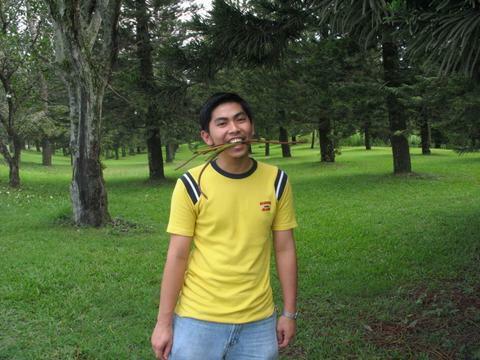 March 2009 – Coron Island, Palawan (Busuanga) – my first vacation via Zest Air with my Mom and brother Gerald and still with Zeiy and Meldrin. 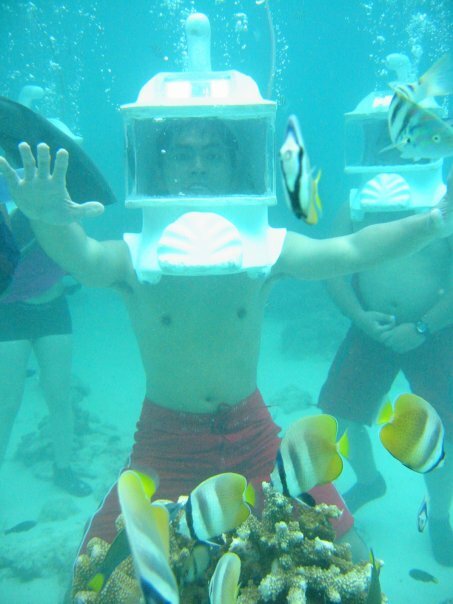 I’m planning to go back there next year and try the diving sites. My first fun hike at Mt. Tapyas happened on the 1st day then we went to Maquinit Springs, the only saltwater lake in the Philippines. 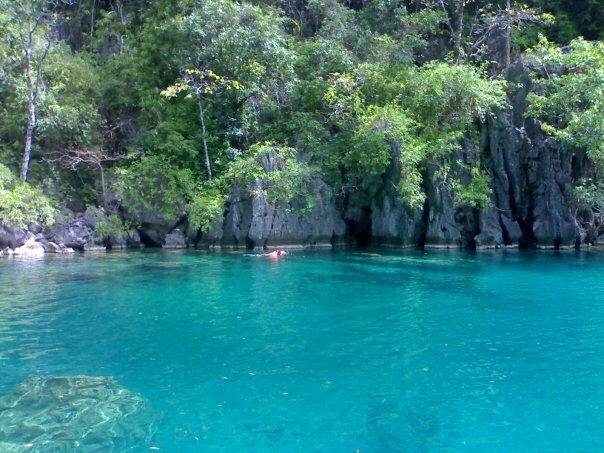 Siete Pecados I think is the one of the best snorkling site in Palawan. 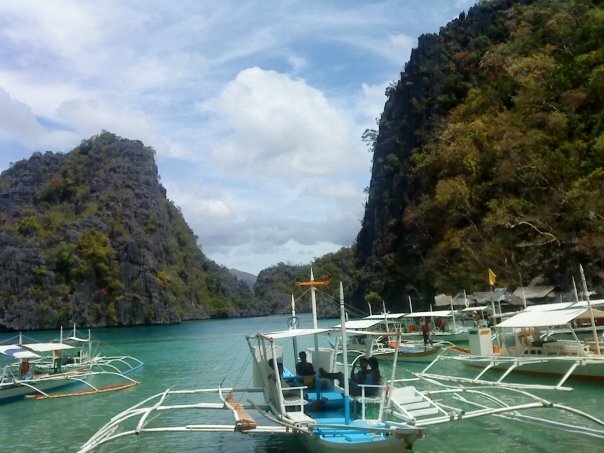 We also went to Kayangan Lake, the cleanest lake in the Philippines, Awesome! 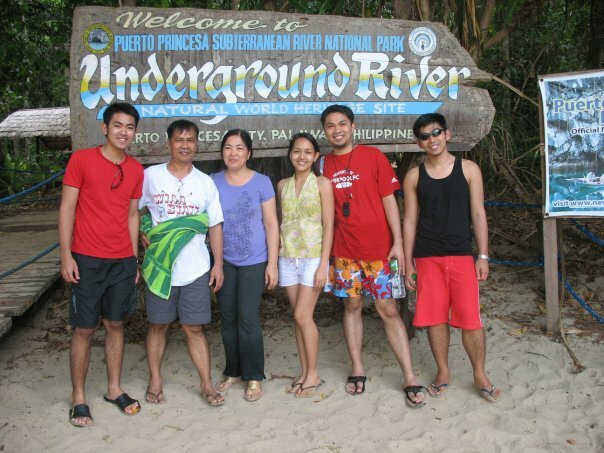 June 2009 – Bohol Island – same group of people as Coron’s but now with Zeiy’s husband (her boyfriend back then). My first PAL experience (Philippine Airlines). 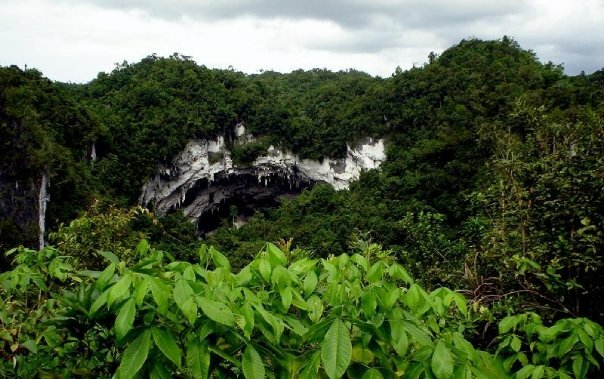 This place is famous for Chocolate Hills, the Philippine Tarsiers (I think the smallest monkey in the world) and the white beach of Panglao. September 2009 – Boracay Island – my 2nd visit to the island to celebrate my birthday with Gladys, Robin, Elai, Caloy, Echel and Elo. November 2009 – Calbiga, Samar (with road trips to Calbayog and Catbalogan City, Samar) with Aileen, C2, Paolo, Xian, Lei and Erwin.. I only booked my flight 2 days before the trip. This was the first time that my plane left me because I went to the wrong terminal. 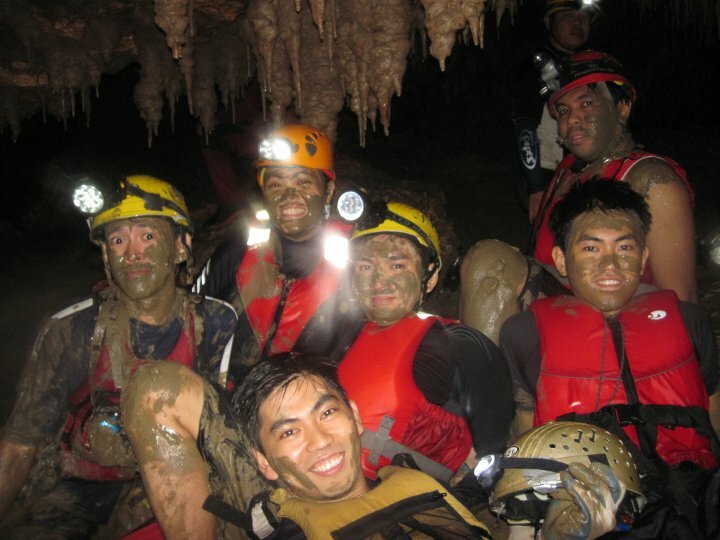 I can say that this is the most extreme adventure I ever had by living inside the cave for 2 days. 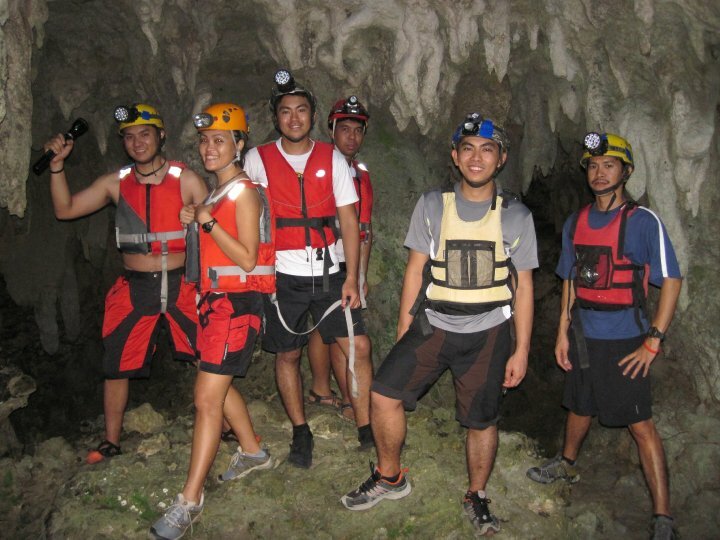 We explored the Longun-Gobingob caves, the largest karst formation in Southeast Asia. Despite all the challenges, I’m planning to go back there on October. 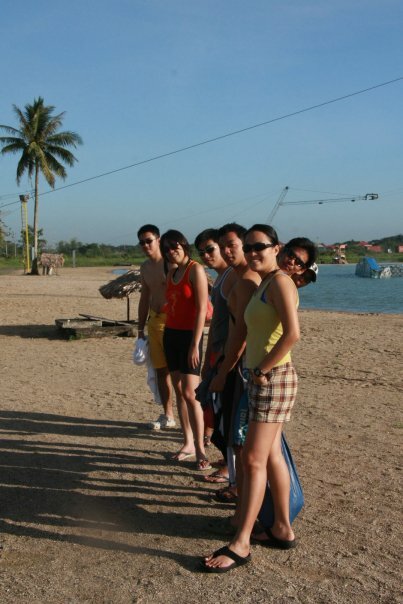 January 2010 – Caramoan Island and CWC Watersports Complex, Camarines Sur with the Calbiga group less Erwin but plus my brother Meldrin and Berto. 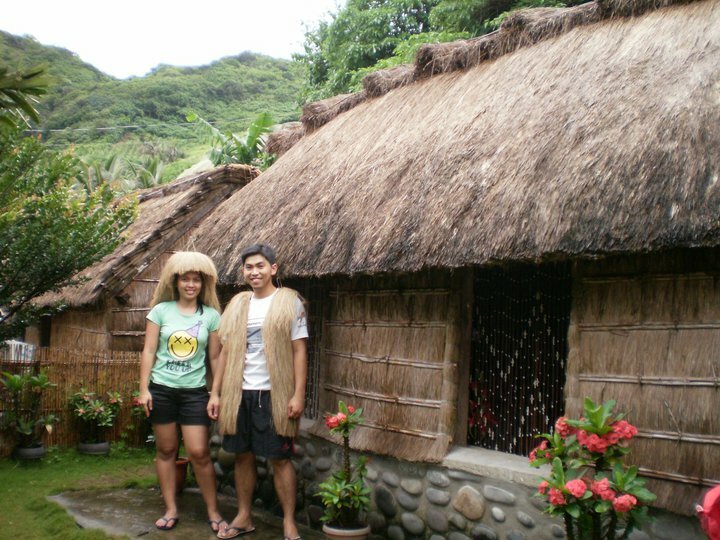 Caramoan Island was great but it was raining when we visited. I definitely want to go back there. 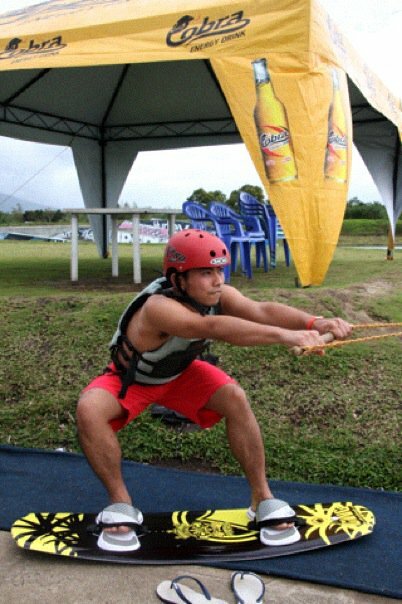 We had fun in CWC trying wakeboarding for the first time. I think I’m athletic but this is definitely not my sport! February 2010 – Puerto Princesa, Palawan. First time to be with my family except for my brother Gerald. We went there along with my brother Derick and his wife Jodi, my brother Meldrin and my parents. 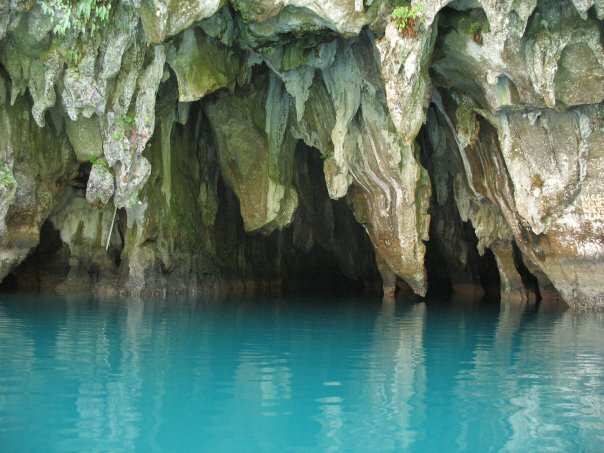 Of course we went to Honda Bay for snorkling and to the Underground River. 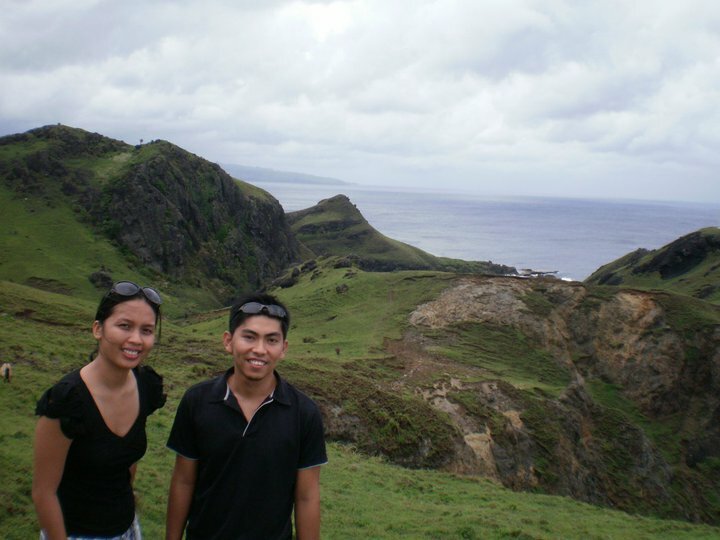 May 2010 – Batanes Island with Jaja. We got a buy 1 take 1 Seair promo from a Travel Expo. It’s a totally different world out there. Check my related post for this trip. June 2010 – Tacloban City, Leyte and Jiabong, Eastern Samar plus a trip to Calicoan Island Western Samar – with Aileen, Berto, Xian, Paolo and my brother Meldrin. 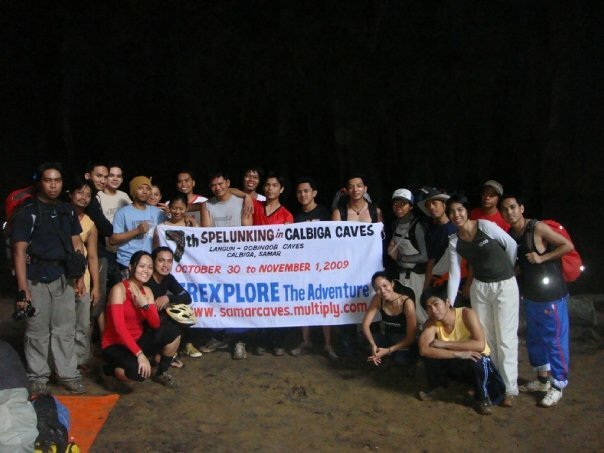 This was our 2nd caving adventure. Aside from spelunking, the food trip is indeed worthwhile but the road trip was very tiring. We went to Stefanies to try the buffet twice. This is a must when going to Tacloban.